Women Rock Forms Breast Cancer Awareness Partnership with Madison Ellison Racing – Women Rock, Inc.
A partnership to save lives through breast cancer awareness and the importance of early detection. 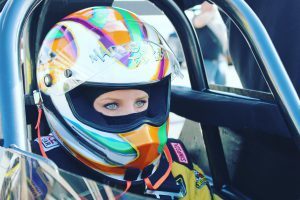 INDIANAPOLIS, IN, DECEMBER 9, 2016– Like the speed of her car, Madison Ellison is rocketing up the ladder of high-powered NHRA Drag Racing. 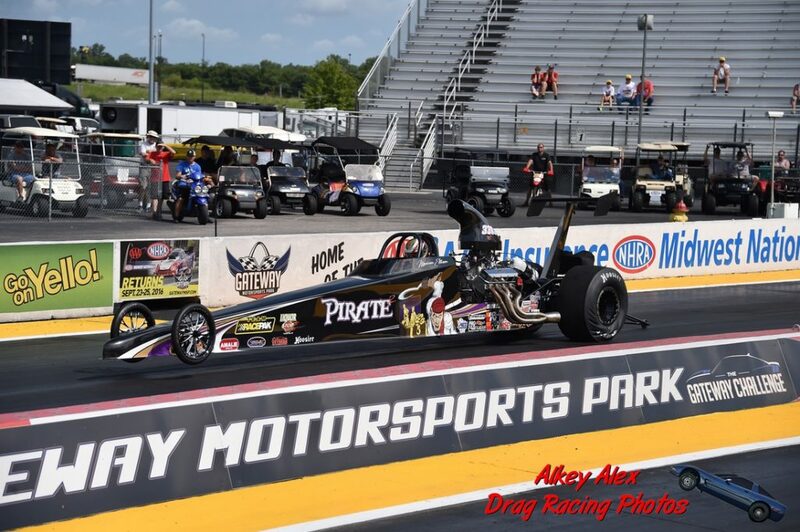 In her first year of taking on the pros in NHRA Top Dragster, Madison finished 23rd in the nation. The 2017 racing season, however, will be bigger, faster, and more exciting as Madison Ellison has announced today a formal breast cancer awareness partnership with Women Rock, Inc., a charitable organization which promotes early detection through breast cancer with a focus on women’s health and survivorship. While attending the Fall Nationals at Texas Motorplex in Ennis, Texas, a chance meeting turned into much more. Madison picked up a Women Rock koozie at their booth last fall and an immediate friendship was formed. 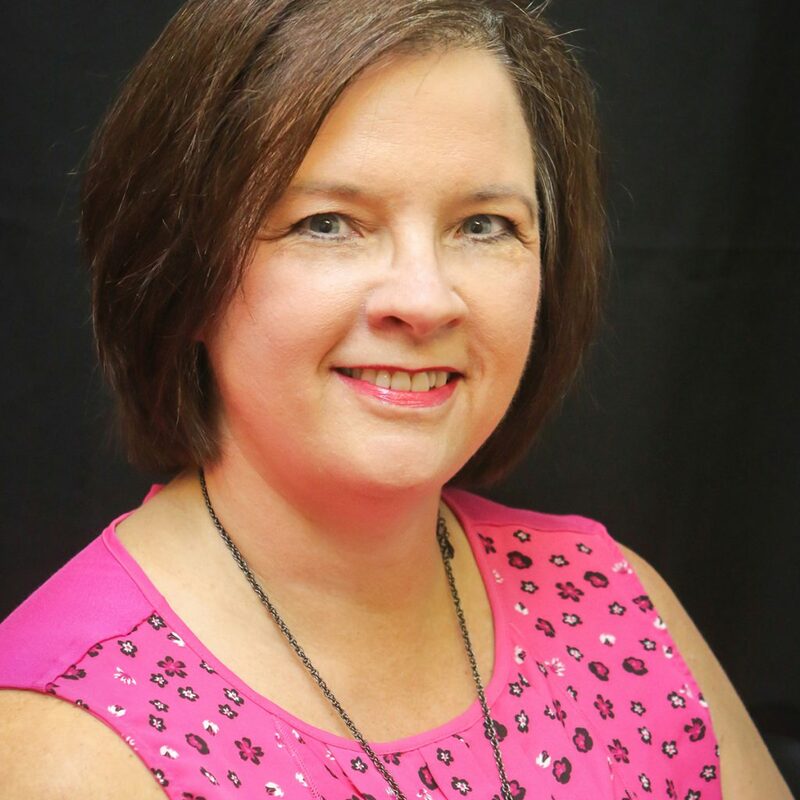 Madison spoke with LuAnn Daniel, Women Rock, Inc. Founder/Executive Director, about her love for breast cancer awareness because of her great grandmother – a 15-year survivor. 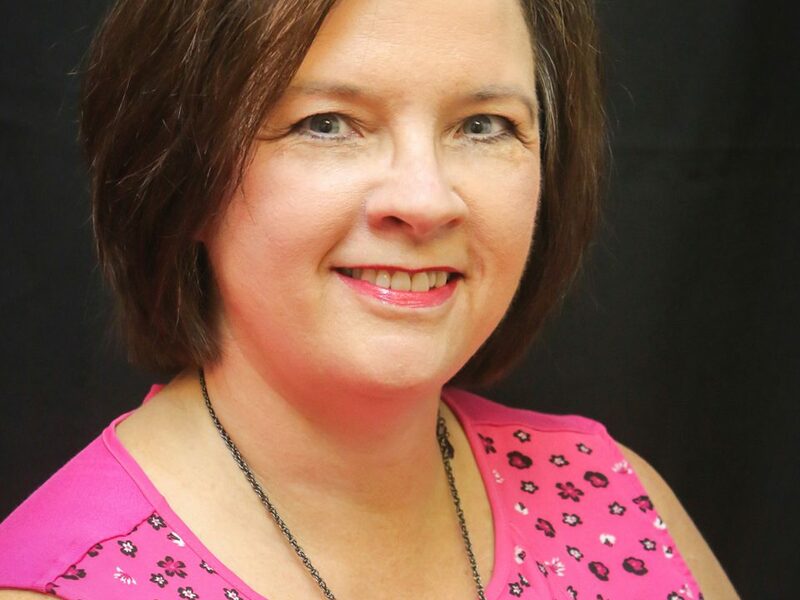 Janis Fletcher, Board President of Women Rock, who happens to be a breast cancer survivor herself as well, made an immediate connection with Madison. Breast Cancer awareness and early detection is bigger than Texas and increasing our outreach through positive partnerships like this will lead to more lives being saved! “The partnership between Women Rock and Madison Ellison Racing means Women Rock has an even greater capacity to educate women across the entire country concerning the importance of breast cancer awareness. 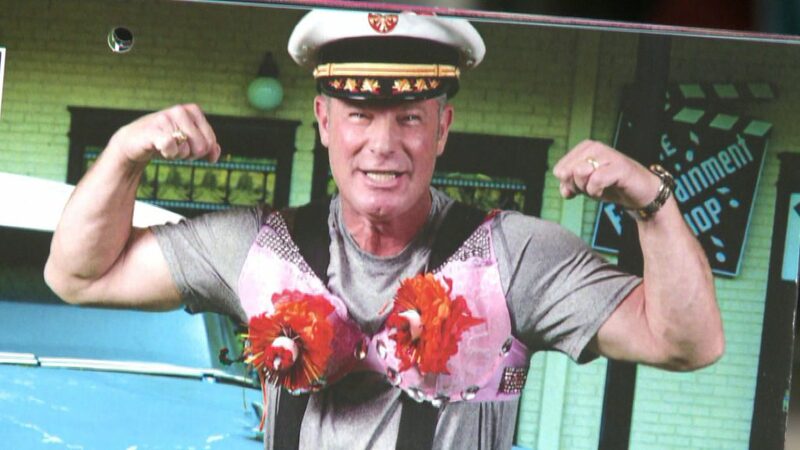 Like many people, I have friends throughout the USA and the thought that I not only have a small part of educating my friends but all women in the country is extremely exciting. 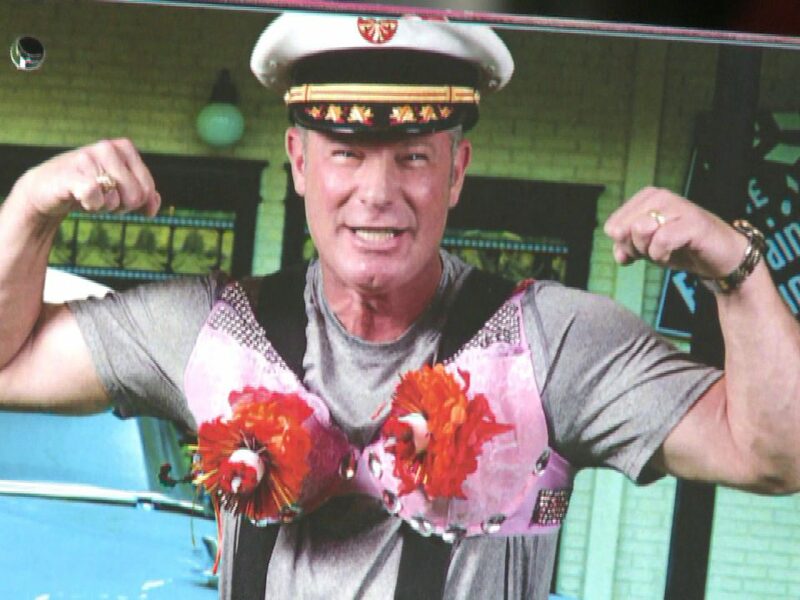 As a breast cancer survivor, this brings tears to my eyes,” stated by Janis Fletcher. This partnership is an important building block to Women Rock’s vision of giving hope, making a difference, and defeating breast cancer! Madison’s love for racing along with her love for breast cancer awareness makes the partnership inevitable. Women Rock and Madison Ellison Racing formed this partnership in hopes of increasing the outreach not only in Texas, but throughout the United States. In order to do so, Madison will be traveling the NHRA National and Divisional event schedule. 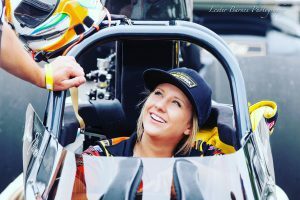 From St. Louis, MO to Dallas, TX, Madison will be showcasing her 215 MPH dragster with brand-new custom Women Rock, Inc. pink Stroud parachutes. Throughout the racing season you will notice that Madison’s Top Dragster will be wearing more pink, compliments of Car Wrap City, a longtime partner with Women Rock. Women Rock, Inc. is a nonprofit organization located in Sherman, TX whose mission is saving and changing lives by increasing awareness and the early detection of breast cancer and by providing hope and support to those we serve in North Texas and Southern Oklahoma.